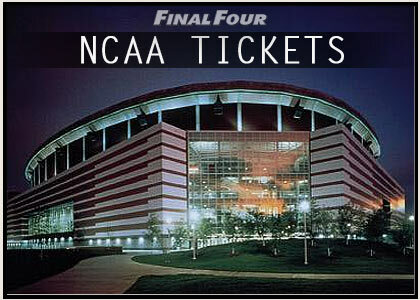 Thank you for visiting FinalFourSuites.com. Please know that your privacy is important to us. To help better protect your privacy, this notice explains our online information practices and the options you have pertaining to the way information is collected and used. 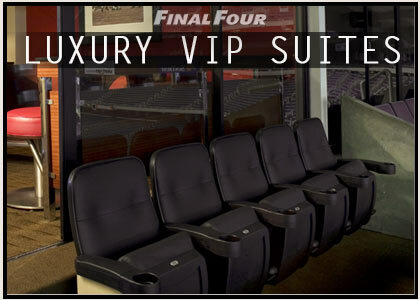 At this site, you can inquire about our inventory of Luxury Suites, Tickets, Hotels, and our other premium concierge services, as well as send us your comments via our contact page. The type of personally identifiable information that may be collected includes name, email address, and telephone number. Our sole purpose for collecting this basic information is to respond to your feedback or inquiry. You may also send a message and indicate the number of people in your group inquiring about our Suites or other concierge services. Finally, we will never disclose or sell your data to any third parties. In compliance with United States Law - The Children's Online Privacy Protection Act (COPPA) - it is required to obtain parental permission for all children under the age of 13 in order to obtain personal information. We will not knowingly accept any information from children under the age of 13. For your information and convenience, this site provides links to third-party websites which, when clicked, will open in a new browser window. While we have taken great care in screening all external links on this site, we do not control those sites or their privacy practices. We do not endorse or make any representation about third party websites.